Here in Alberta, we have the best of both worlds: a cool combination of vast prairie landscapes and towering Rocky Mountains (no wonder the dinosaurs loved this area so much). But as lovely as wild rose country may be, into every life a little wanderlust must creep. 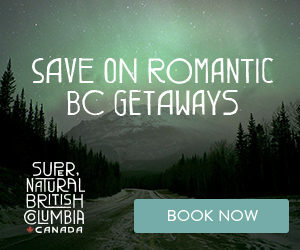 And when it does, it’s time grab a few of your favourite people and hit the road heading into our beautiful neighbouring province: British Columbia. Here are eight unique stops to make for an epic BC road trip. Cranbrook, home to the region’s biggest airport, is a great place to start your adventure. Don’t miss the Canadian Museum of Rail Travel’s award-winning collection of restored railcars and locomotives. The area’s Indigenous population, the Ktunaxa Nation, is also celebrated at the museum, and there are many quaint 19th-century heritage homes throughout the area offering great photography opportunities. Next, spend some time in the community of Kimberley. Be sure to check out the unique shops and restaurants on the Platzl, the city’s downtown pedestrian centre. From Kimberley, head north for roughly an hour and you’ll reach some truly magnificent hot springs. 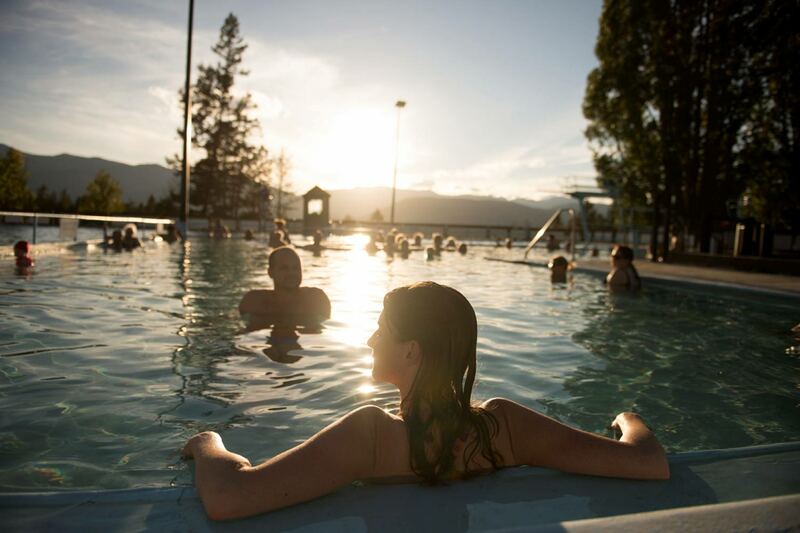 Fairmont Hot Springs is a double whammy, boasting Canada’s largest natural hot spring for those seeking a much-needed soak. Looking for something a little less developed? Head south to Whiteswan Lake Provincial Park and the natural Lussier Hot Springs. These hot mineral pools sit beside the Lussier River and are accessible via a rustic service road. A few hours north of the Lussier Hot Springs, not far from Lake Louise, lies Golden: a quaint town well-known for its backcountry lodges and for being a hub for outdoor adventure. Need more mountain fun? Rogers Pass, between Golden and Revelstoke, is one of BC’s great mountain crossings. Check out the Rogers Pass Discovery Centre to get your fill of Canadian settler history. 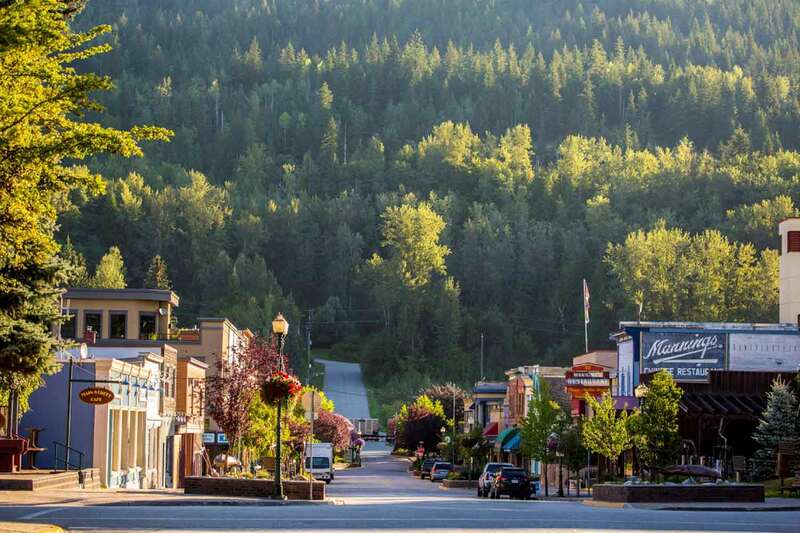 The quaint mountain town of Revelstoke is chock-full of charm, complete with plenty of heritage buildings for the history buffs out there. Check out Jones Distilling, a craft distillery located in a historic school, to sip on some premium hand-crafted gin and vodka and get a peek inside an over 100-year-old building at the same time. Downtown, you’ll find plenty of fantastic dining options, as well as loads of local shops and galleries to stroll through. Follow your compass west for two hours, where you’ll find two incredible wineries just outside the bustling city of Kamloops. Harper’s Trail, which opens for the season on March 30, is the first winery to open in Kamloops, sits among rolling hills of sage and grass. They produce a selection of bright, light and crisp wines from grapes grown locally, as well as a Merlot made from the spoils of Okanagan vineyards. Additionally, Monte Creek Ranch Winery offers a variety of wines and is open for daily tastings year-round. 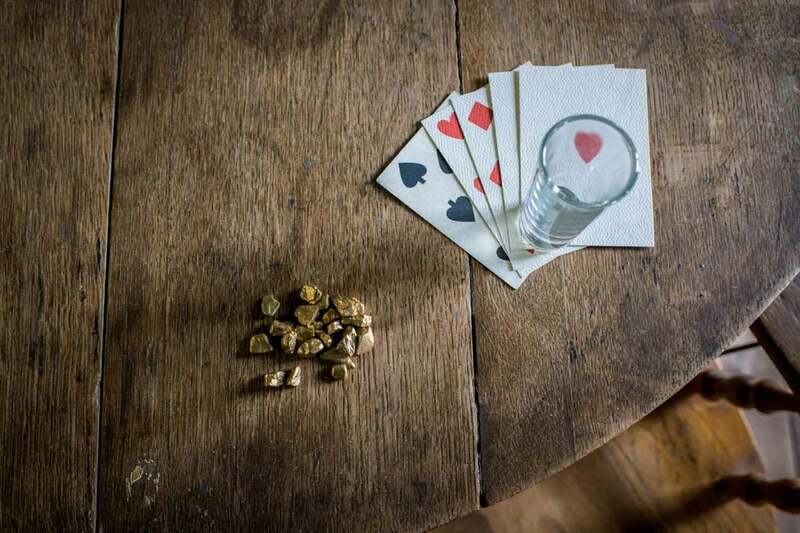 It’s no secret that the infamous Gold Rush created a boom of instant towns in BC. Many were abandoned, leaving historic towns intact that have, thankfully, been restored and cared for so that visitors can still enjoy them today. At the junction of Highway 97 and 99 in the Cariboo Chilcotin Coast region, you’ll find Hat Creek Ranch, where you can catch a ride in a stagecoach along Hat Creek and visit a traditional First Nation village. Continuing north, you’ll find Barkerville, with over 100 heritage buildings. 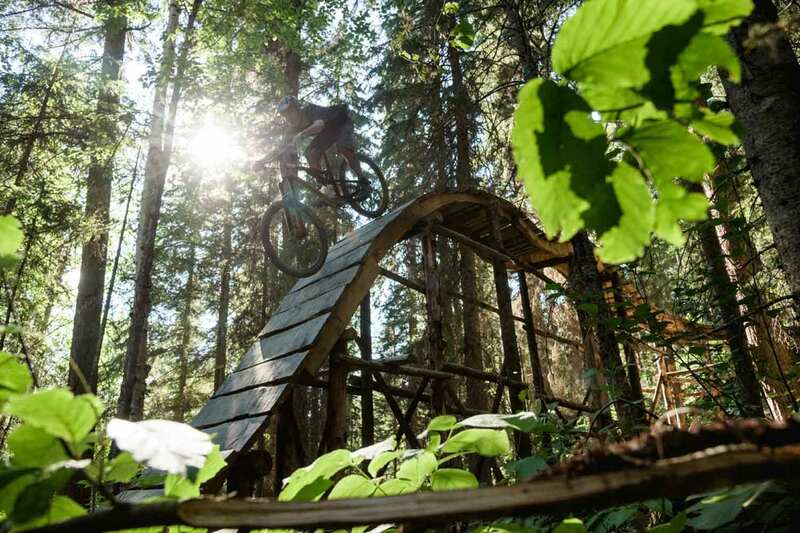 Hiking and mountain biking options in the Cariboo are vast, so don’t forget to pack your boots and bike before you hit the road. Take a gentle boardwalk ride or a multi-day mountain bike expedition in the wetlands near Wells-Barkerville, or near Williams Lake. Bonus: stretching your muscles will ease some of the aches and pains of sitting in the car for a long time. Up in Northern BC, there are so many hidden gems to explore, including the area around Prince George. One of the best things about this big city is that you can drive 15 minutes in any direction and find yourself on the edge of wilderness. Mountain biking enthusiasts won’t want to miss the beautiful Pidherny Trail Network, which offers a range of options from beginner to advanced. Whether your BC road trip involves adventuring through all eight of these recommendations or splitting up your odyssey into two or three slower-paced visits, there’s really no wrong way to do it. As you head back home to Alberta, be sure to soak up some of the fantastic natural beauty in and around Jasper — the perfect end to a memorable journey through Western Canada. Get exclusive offers for special events, timely sales, retail discounts and more from Avenue Edmonton and our carefully selected partners.